This blog is brought to you by Rayessa. She give updates using samples of her daily life. Sixteen-year-old Rae Stroder lives in a hollow asteroid, a defunct refuelling station, with a brain-damaged adult, Gris, to keep her company. Low on supplies, they’ve been eking out an existence for years. Everything changes when Alwin Anton, ultra-clean, smart and handsome AllEarth Corp company auditor, arrives to find disarray. Full of suspicion, he interrogates Rae, threatening her with prosecution for theft. He uncovers the fact that she is not Rae Stroder at all, when space pirates attack.During the attack, Rae is taken prisoner and Alwin Anton escapes in his space ship. 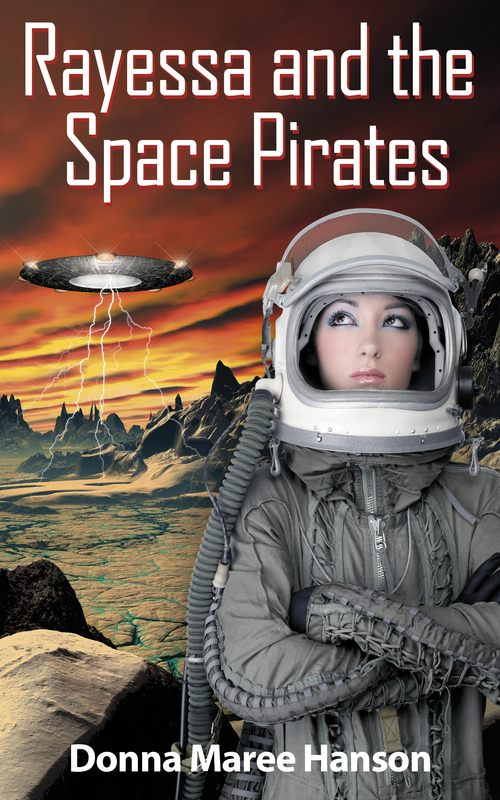 The pirate women prepare Rae for sale on the infamous Centauri slave markets. It’s all going badly, when she is purchased by a mysterious Ridallian.